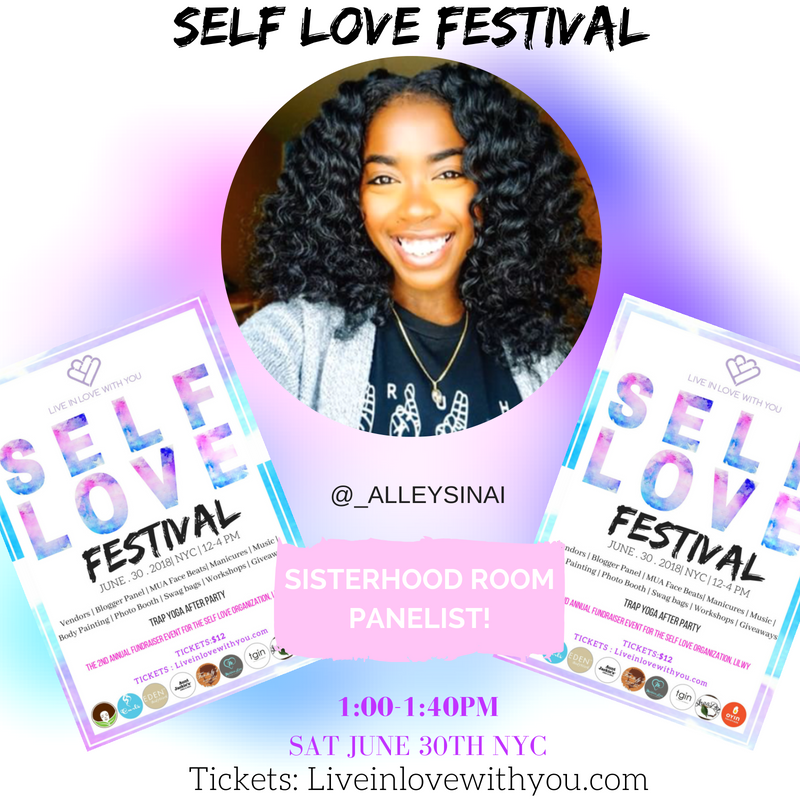 WELCOME TO THE SELF LOVE FESTIVAL! 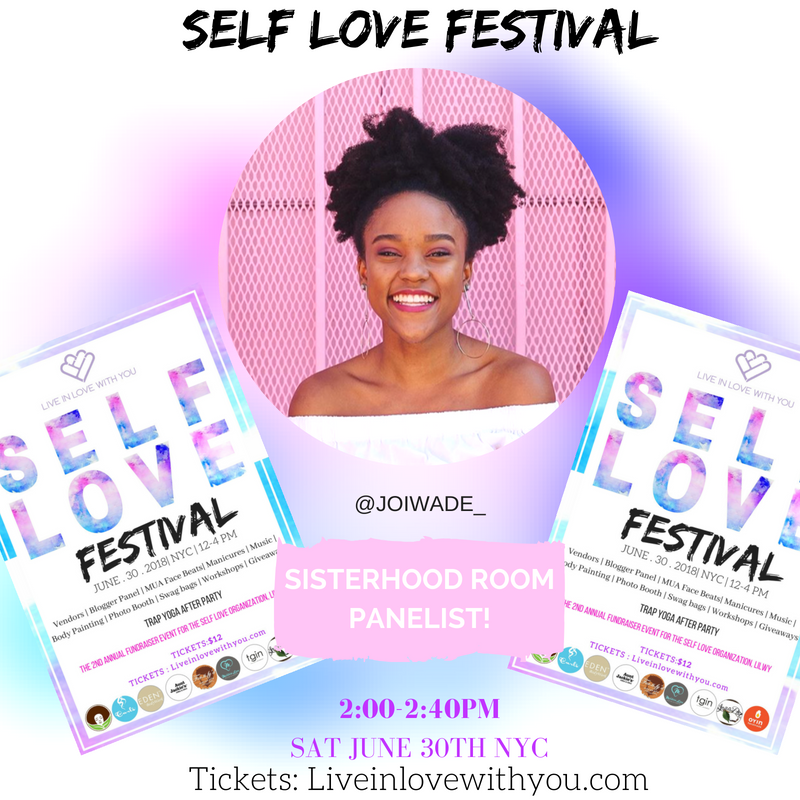 New york city's first festival celebrating self love, self confidence, and sisterhood! Bring your sqaud, team & sis! FIRST 30 TO ARRIVE GETS A SWAG BAG WORTH UP TO $100 ! 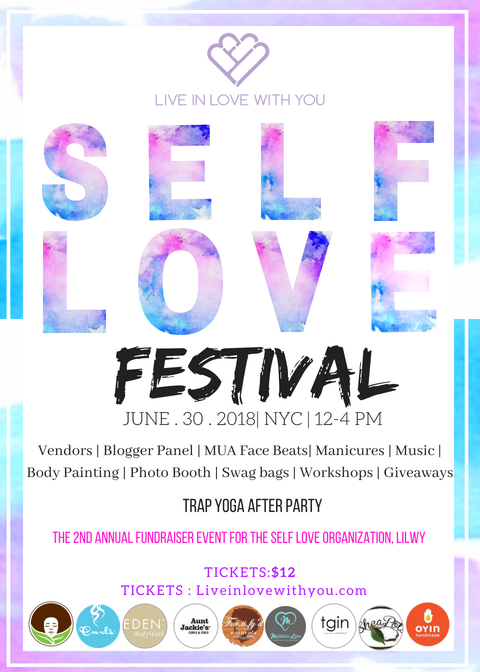 GLOW IN THE DARK TRAP YOGA AFTER PARTY! ALL ARE WELCOME! ALL AGES ARE WELCOME! 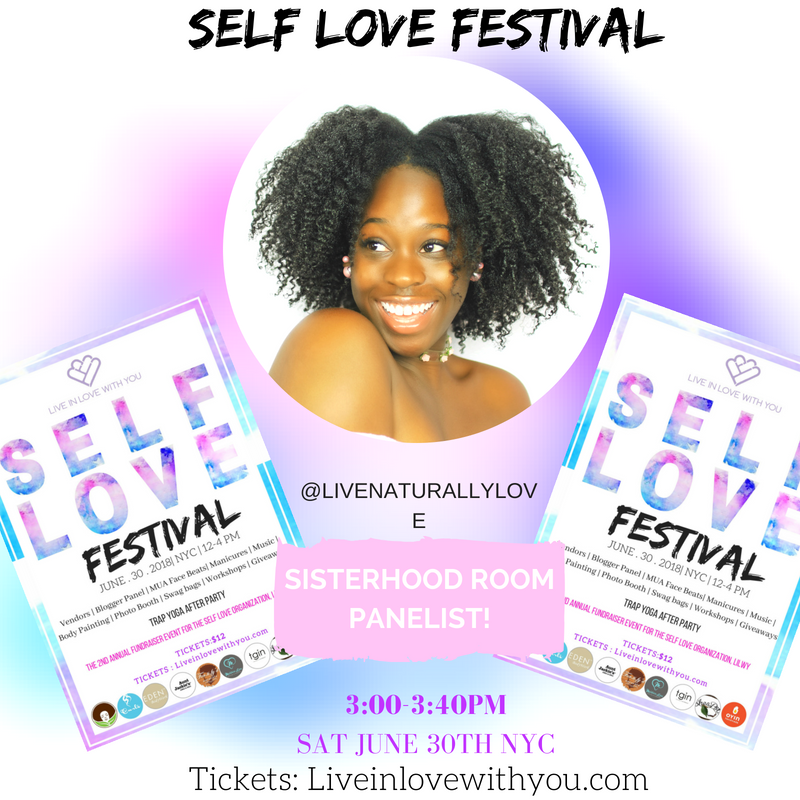 SELF LOVE FOR ALL! We are ending the festival off with our most popular yoga class. Trap Glow & Soul! As we turn the lights OFF & turn the trap ON! Glow in the dark to your favorite jams. Ranging from Migos to Bryson Tiller! Bring your squad and get lit in confidence! TAKE A LOOK AT OUR RECAP VIDEO!